You have started to talk to someone online and have become interested in them as more than just a friend. Because you want to take the relationship further, you have expressed an interest to meet, but something always seems to come up. There is a chance you are being catfished by someone who is not the person they are claiming to be. 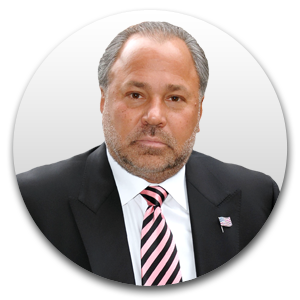 Check out Bo’s top three tips to figure out if someone is trying to catfish you. If someone has a computer to talk to you online, they likely have access to a webcam. Even if they do not have access to a webcam, they may have a smart phone that allows them to take videos. Although FaceTime is an application for iPhone users, you can still video chat with someone on Android phones through various other apps. If the person is constantly making excuses for not being able to chat with you on video, there is a chance they are using photos of someone else and pretending they are that person. Of course, sometimes real situations occur when a person is not able to video chat. If they can still post photos on social media, however, consider asking them to send you a personalized photo holding up a handwritten sign with your name on it. If the person cannot do that and then he or she comes up with a whole new excuse, they are probably not being honest. Most people will have their friends or family on some of their social media accounts. While there are people who do not have a lot of friends in life or do not talk to their family members, situations like these are often quite rare. If you notice that the person you are talking to never has pictures of themselves with any other people, there is a possibility that something is going on. The person tells you they care a lot about you and they may even tell you they want to spend their life with you, but they refuse to meet. It seems like each time you plan things out together, they always have a strange excuse about why they could not show up. If it happens more than once, they are probably lying about who they are in the first place. Finding a love interest online is more common now that so many people use social media sites. While it is possible to find an amazing partner online, it is also possible to come across a person who is using another person’s photographs instead of being honest. Play it safe and make sure the person you are talking to is willing to video chat, send personalized pictures or meet with you in person when you are ready to do so. You have started to talk to someone online and have become interested in them as more than just a friend. Because you want to take the relationship further, you have expressed an interest to meet, but something always seems to come up. 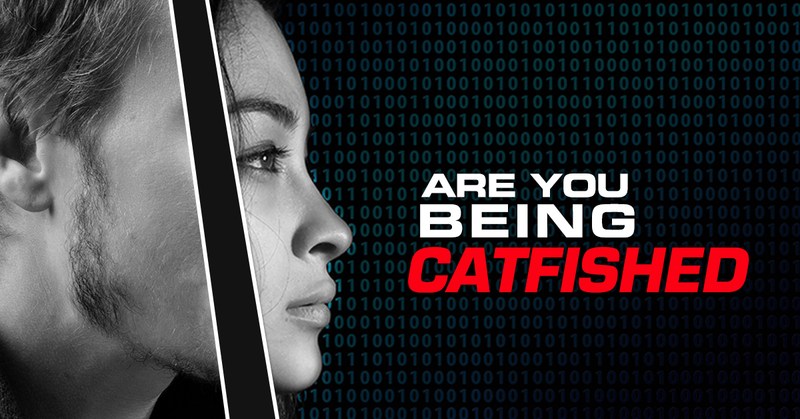 There is a chance you are being catfished by someone who is not the person they are claiming to be. 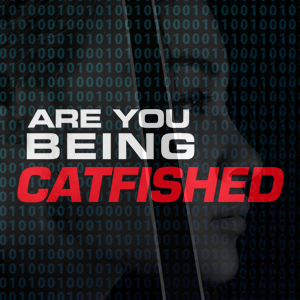 Check out Bo’s top three ways to figure out if someone is trying to catfish you. 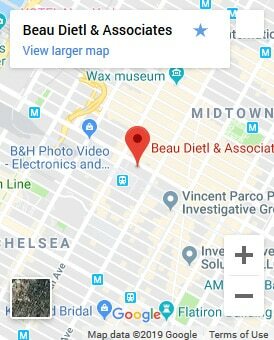 Beau Dietl & Associates is a premier private investigation and security company headquartered in New York City with offices in New Jersey, Florida, and Beijing, China. What Are School Vulnerability Assessments? USA Today – Felicity Huffman and Lori Loughlin: What do feds allege they did and what happens next?